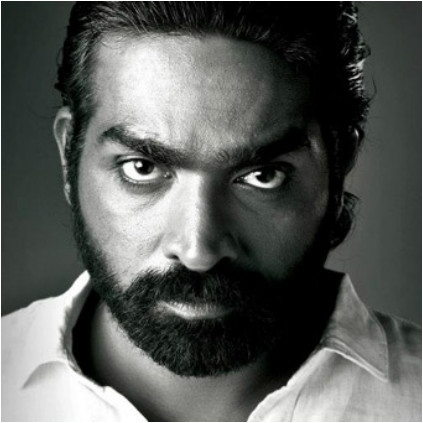 With Orange Mittai Vijay Sethupathi turned a producer. Currently he is also producing Maestro Ilayaraja's musical Merku Thodarchi Malai. It has now come to our notice that the man, who had already had two releases this year and is expecting the releases of Iraivi, Dharma Durai and Aandavan Kattalai, has signed up another film. Cinematographer C Prem Kumar, who had worked in Sundarapandian and Oru Pakka Kathai, is venturing into direction. He'll have Vijay Sethupathi doing the lead and the actor will also produce the film. More details and confirmation on the project are expected. Good Luck Vijay Sethupathi and Prem.